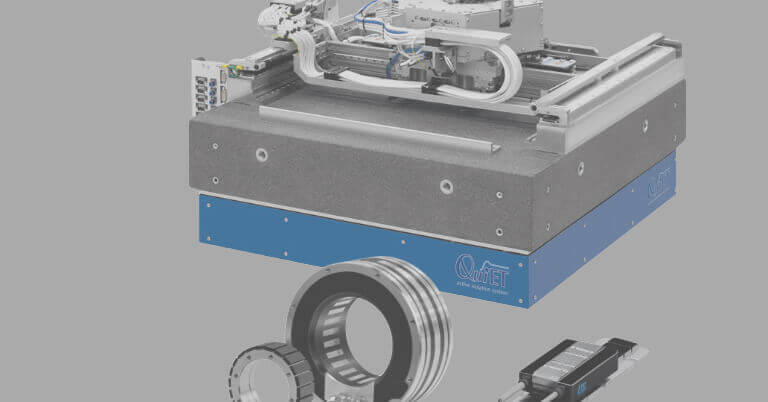 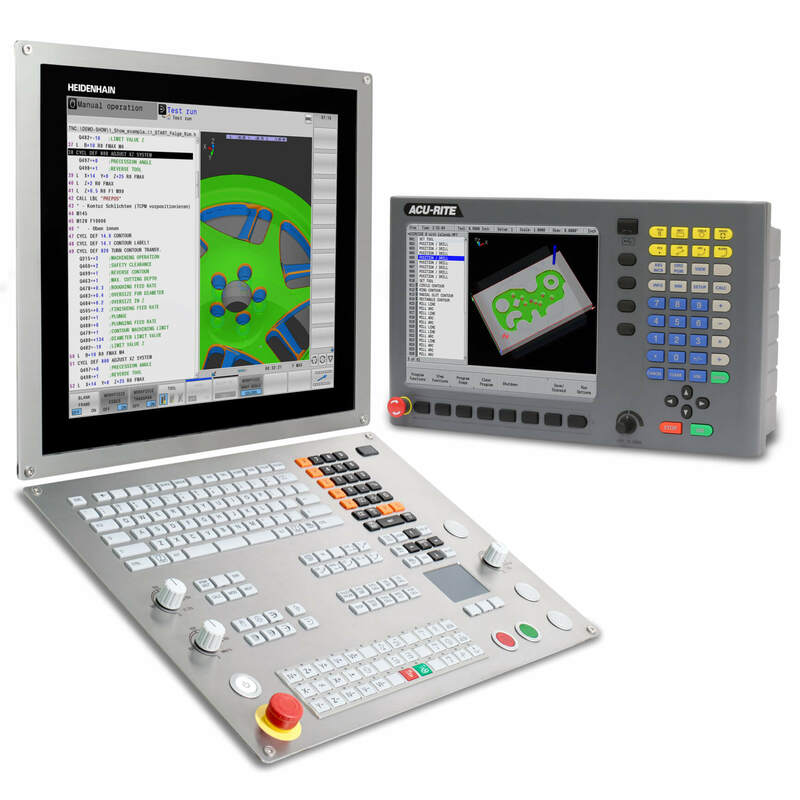 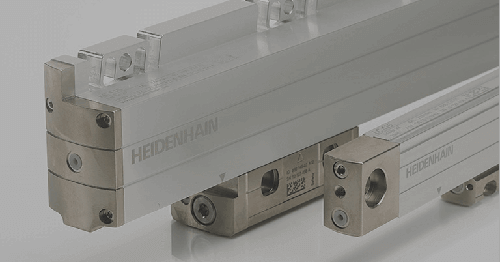 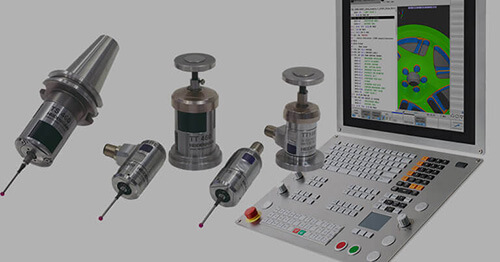 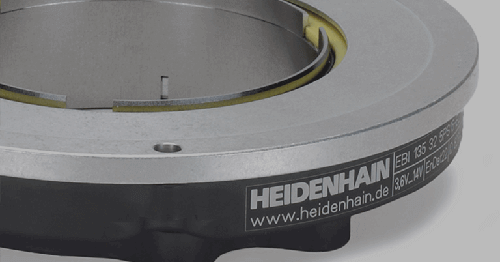 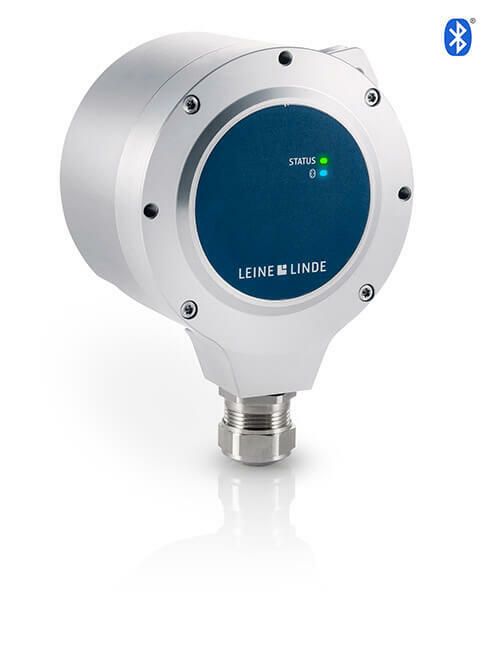 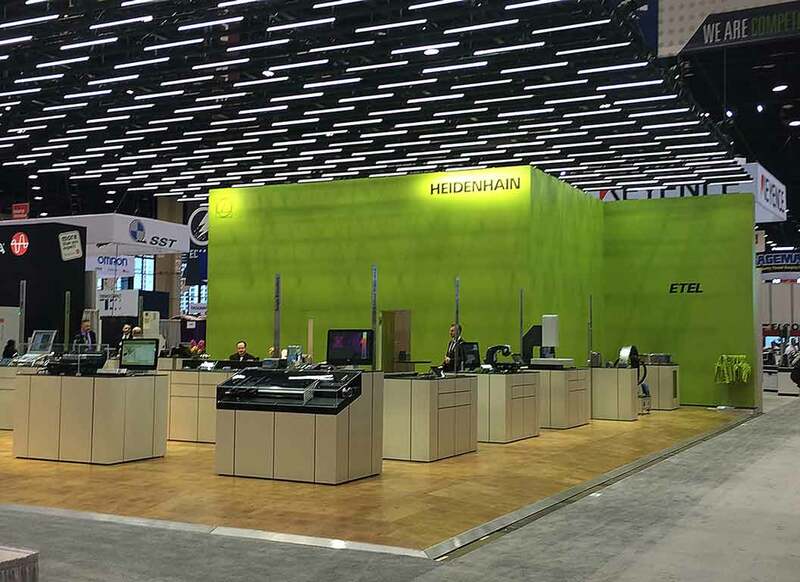 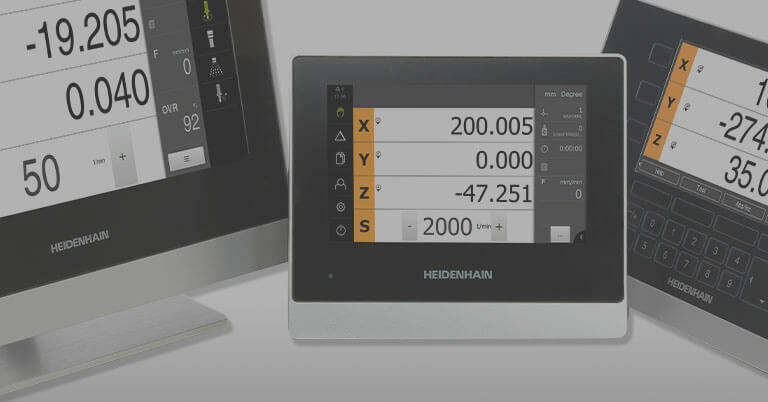 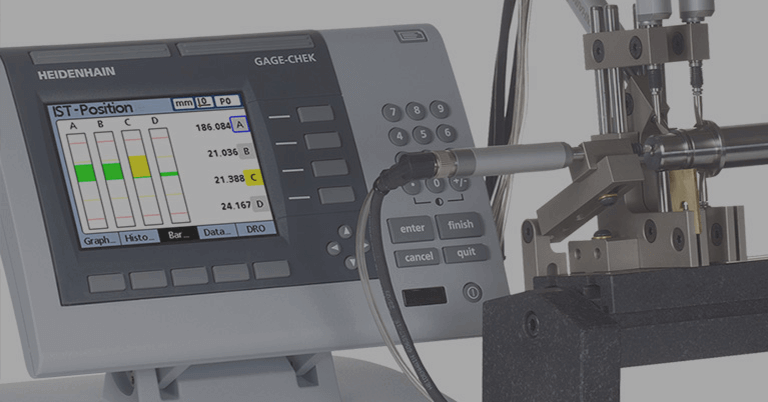 At the recent International Manufacturing Technology Show (IMTS) in Chicago, HEIDENHAIN was on hand to share the latest in precision measurement. 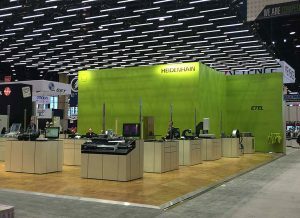 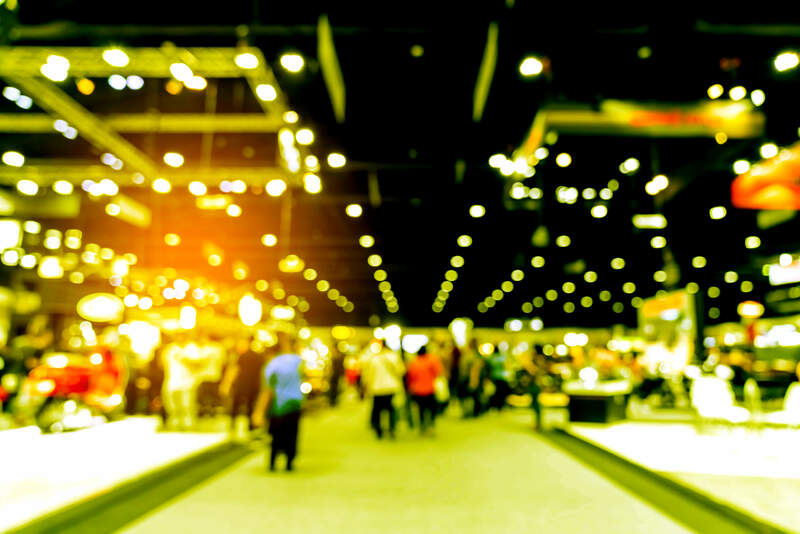 As one of the largest trade shows in the world, IMTS reported that over 115,000 attendees pre-registered to pass through the McCormick Place halls over the six-day period last September. 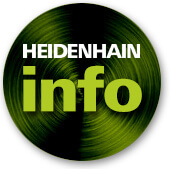 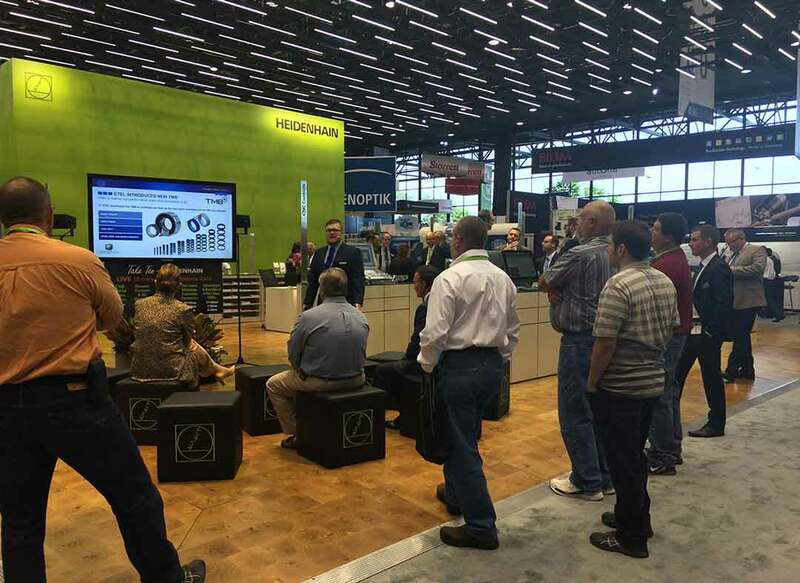 Daily HEIDENHAIN technology-related presentations were a popular stop by many. 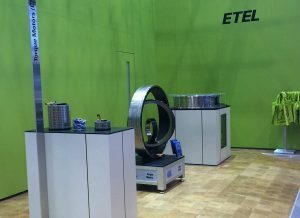 Daily ETEL motors/direct drive presentations were one of the many highlights at the HEIDENHAIN’s IMTS 2016 trade show booth.